Product: UltraShield Acrylic Elastomeric Roof Topcoat & UV Protector. 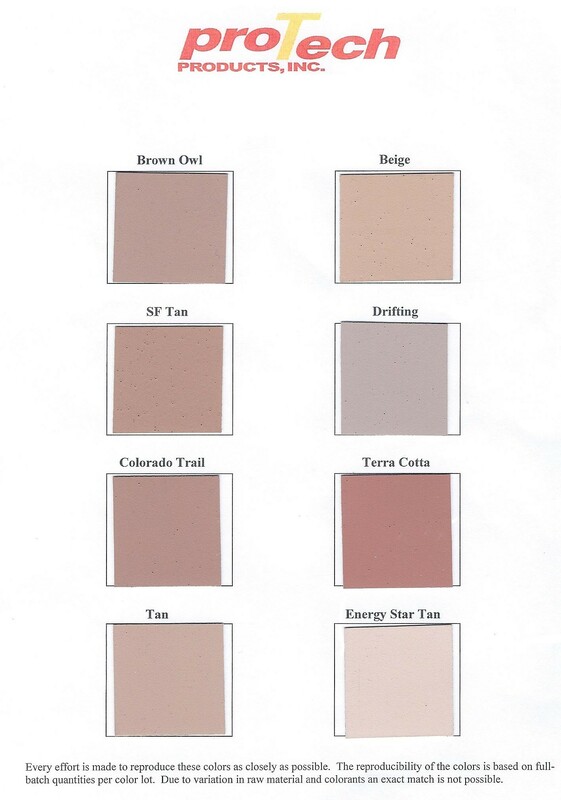 TAN COLOR. 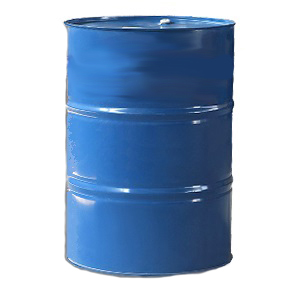 55 gallon drum. Price/Drum. Special order terms apply. * Specify Color Before Adding to Cart. * Discount Freight Available -- PLEASE CALL TO ORDER. Online shipping rates are not correct. Applications: Ideal for new or recoat over Foam Roofs, asphalt shingles, cap sheet, trailers, etc. Features: "Ultra Shield" is a premium-quality high solids acrylic elastomeric coating. Ultra Shield contains highly reflective metal oxide pigments which also provide long lasting UV protection, Energy Star reflectivity and high dirt-pick-up resistance. This high-tech acrylic polymer emulsion is a safe, easy to use water-base system, containing adhesion promoters and a superior reinforcing laminar additive. This combination allows outstanding adhesion properties, insulation, elasticity, reflectivity, excellent tensile, elongation, and ductility. The low stress coating will cure without curling the shingle. Yield; Application Rate & Coverage: Mix well with power mixer. Apply in 2 separate coats using a 1-1/4" nap roller at the rate of 1.25 gallons per 100 sq ft area per coat (80 sqft/gallon). Let product cure overnight between coats. Do not forget parapet walls - they will add square footage. This is a thick product which dries in with an attractive matte finish. Tensile Strength: 210 psi Test Method ASTM D-412.